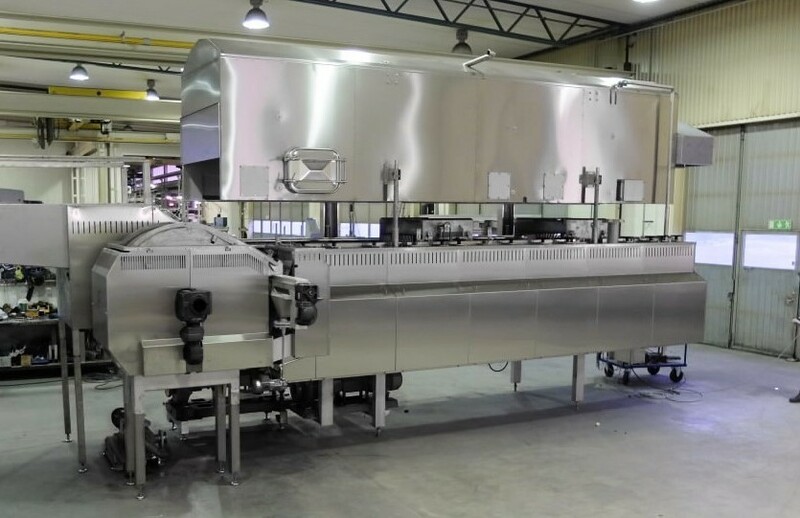 Rosenqvists Food Technologies AB started in 2009 when a group of experts with long experience and background from the development and design of processing lines for the potato processing and snack food industries joined Rosenqvists. 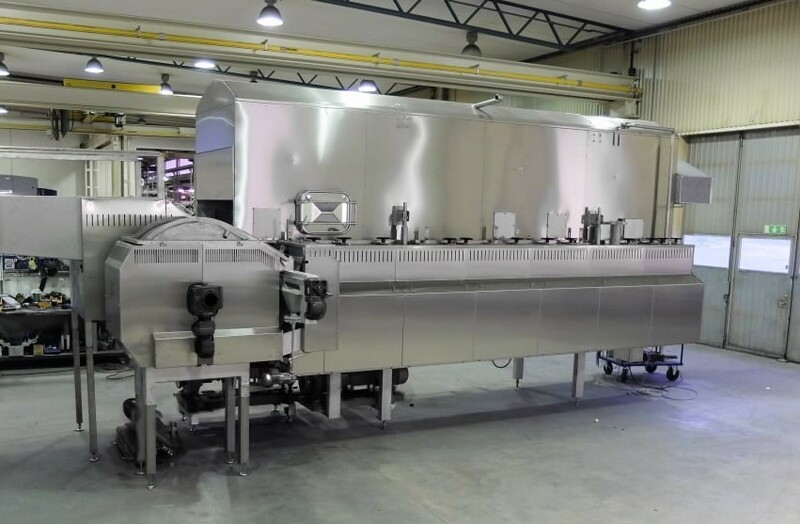 The group of people came from PPM AB (Potato Processing Machinery AB), Kristianstad, Sweden, which for more than 40 years had used the manufacturing expertise of Rosenqvists to build the complete processing lines. Perhaps you are planning to invest in a production of batch fried chips, but you are not sure if it is the right next step for your market. Luckily, Rosenqvists has designed an innovative technology specifically for this challenge. The unique MTX Fryer can produce both batch-type potato chips and classic chips in the same fryer. In just 90 minutes it is possible to switch the production.